Acupuncture is just one form of therapy used within the coherent system of healing known as Traditional Oriental Medicine (TCM). The intention of acupuncture therapy is to promote health and alleviate pain through the balancing of the body’s vital energy flow known as “Qi.” Your acupuncture practitioner assesses the flow and distribution of Qi within its pathways or “meridians” much like how a western medical doctor monitors the circulation of blood within blood vessels. The innate wisdom of the human body is to achieve and maintain homeostasis. Picture this: The body’s vital energy or “Qi” continuously flows through the meridians and can be compared to the flow of water in a stream or river. When the stream is blocked by some obstruction such as a fallen tree or a dam, a disruption in flow results, causing an imbalance of energy. In a similar way, if the Qi flowing in the meridian becomes blocked due to internal or external imbalances, the natural healthy state of the body becomes disordered, homeostasis is lost and the stage is set for illness and disease to manifest. During a treatment, your acupuncture practitioner will skillfully assess, diagnose and treat the points of blockage in order to remove the obstructions within these meridians. In doing so, the natural flow of Qi is restored. 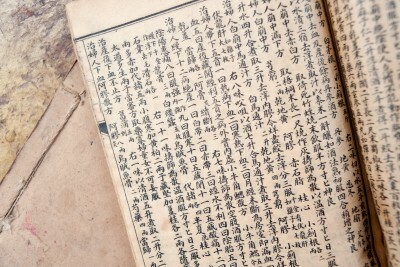 The practice of acupuncture as a key element of Traditional Oriental Medicine originated in China more than 3,000 years ago and has since spread throughout Japan, Korea and Eastern Europe. In our western culture, acupuncture has become a well-researched, evidence-based holistic and integrative approach to healing. Various hospital settings now incorporate acupuncture in the treatment of oncology patients suffering from post chemo and radiation therapy nausea and vomiting. Acupuncture has been effective in the treatment of male and female infertility and has been proven to increase conception rates synergistically in couples undergoing in vitro fertilization. Acute and chronic pain and inflammation ranging from sports related injuries to autoimmune disorders are also effectively treated with acupuncture, herbal medicine and therapeutic massage. 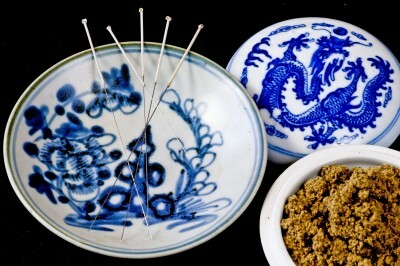 When used as an initial treatment in acute conditions, acupuncture is very effective in eradicating pain. Once pain management and relief is achieved, acupuncture then facilitates re-balancing the body back into a healthy state. The sooner you begin acupuncture therapy, you are more likely to experience positive changes early on. By preventing pain and inflammation from settling into the body, beneficial results from your treatments come easier and more quickly. Typically in chronic conditions and problems, a series of acupuncture treatments may be recommended to address underlying root causes of disease. This approach will vary from person to person and is mainly due to your constitution, the condition being treated and your individual response to therapy. 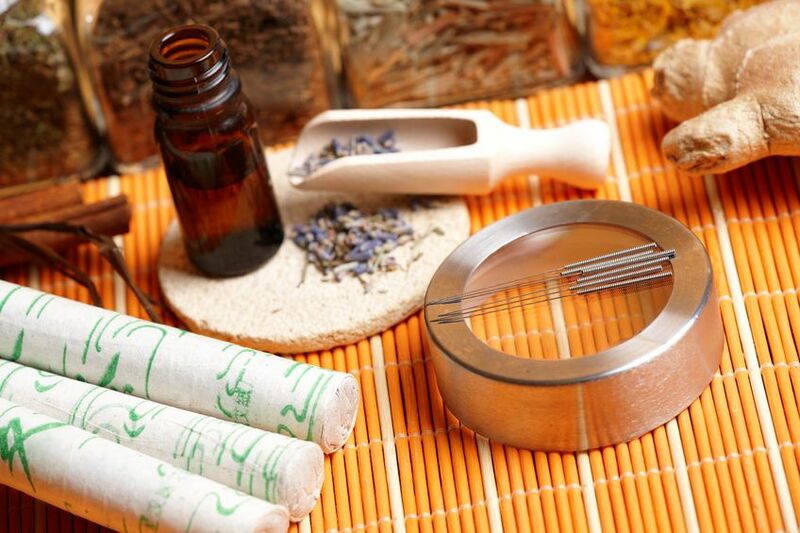 With regular and consistent treatments, Traditional Oriental Medicine promotes quality of health and vitality and can be implemented in disease prevention. · Pain Relief ranging from acute sports injuries and trauma to chronic pain associated with ortho-neurological degeneration and musculoskeletal impairment. · Safe Treatment in that there are no side effects associated with acupuncture therapy when administered by a skilled practitioner. · Comfortable Procedure where most people do not feel any pain with needling. The sensation described by many during a treatment is one of a warm, radiating tingling or numbness on or near the insertion site. By the end of a session, many report an overall feeling of calm and relaxation. · Emotional Balance for those experiencing emotional disorders as these can be as psychologically painful as medical problems can be physically painful. The individual’s unique connection between mind, body and spirit is restored. · Health Maintenance and disease prevention ultimately go hand in hand. 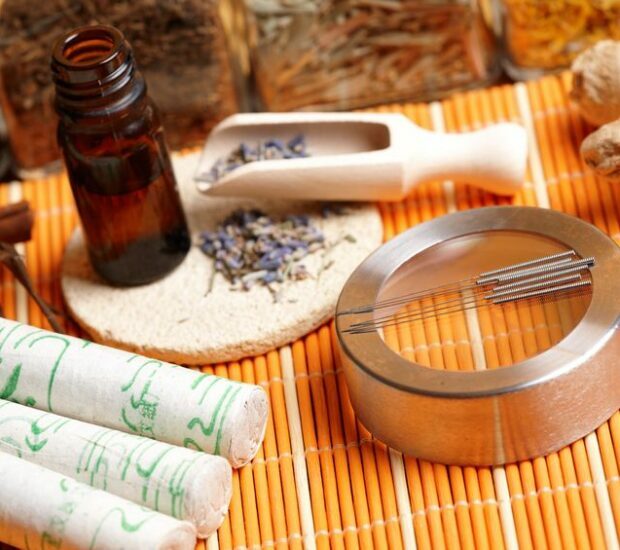 Acupuncture strengthens the immune system and keeps one from getting sick. It promotes healthy digestion and sound sleep, two significant factors that are easily disrupted due to our fast-paced, modern lifestyle and habits.